 Attention all residents of Sherwood Park and Edmonton—thanks to monthly Ford incentive offers, any time is a great time to buy a Ford from Team Ford! As we put our best foot forward for the new year, there are a ton of 2018 Fords which can be had at an incredible price. Get the deal you’ve been waiting for on a 2018 Escape, Edge, Explorer, or F-150 Lariat! Just check the links below to your favourite vehicle, or fill out the form at the bottom of the page to get in touch with us—and we’ll show you why we’re Edmonton’s favourite Ford dealer.